It has been announced that Super Neptunia RPG will be released on the PS4 and Switch this Summer. This comes not long after it was revealed that it will be also launching this Summer for PC. It was noted that the PS4 version of the game will have two CGs that will be slightly modified. Additionally, it was also mentioned that game play for all versions of the title will not be different than the Japanese release. 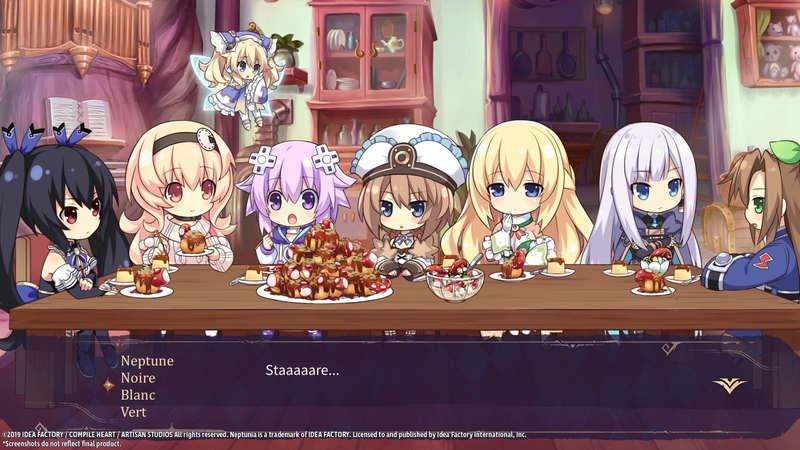 Super Neptunia RPG will be coming to PC, PlayStation 4, and Switch this Summer.